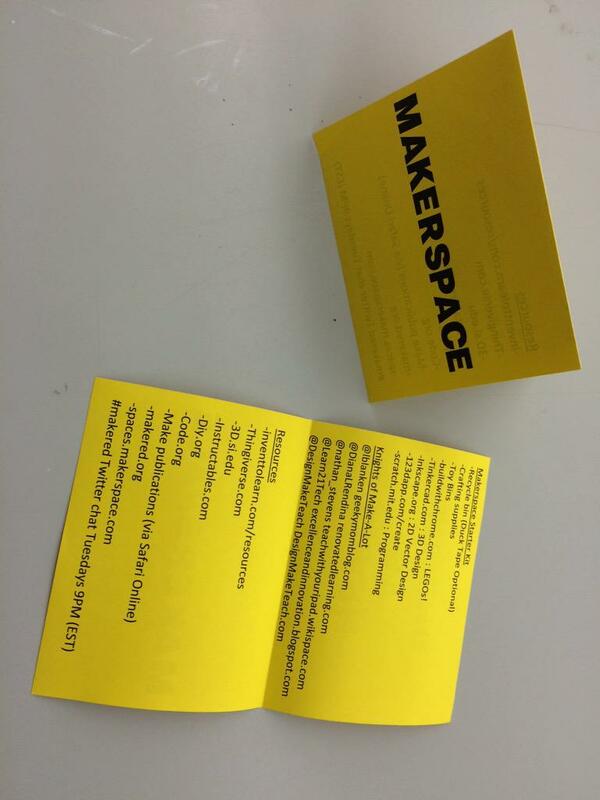 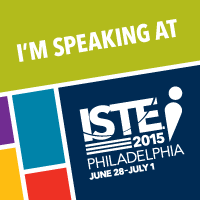 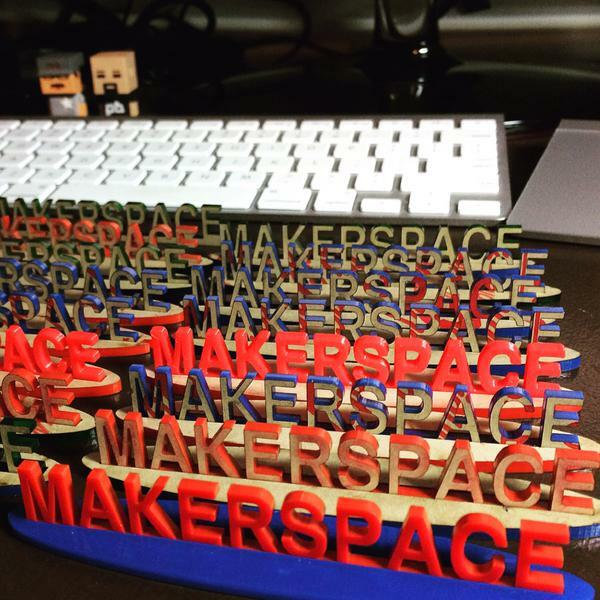 We will be giving away free Makerspace Starter kits which include free tools and resources for maker educators. 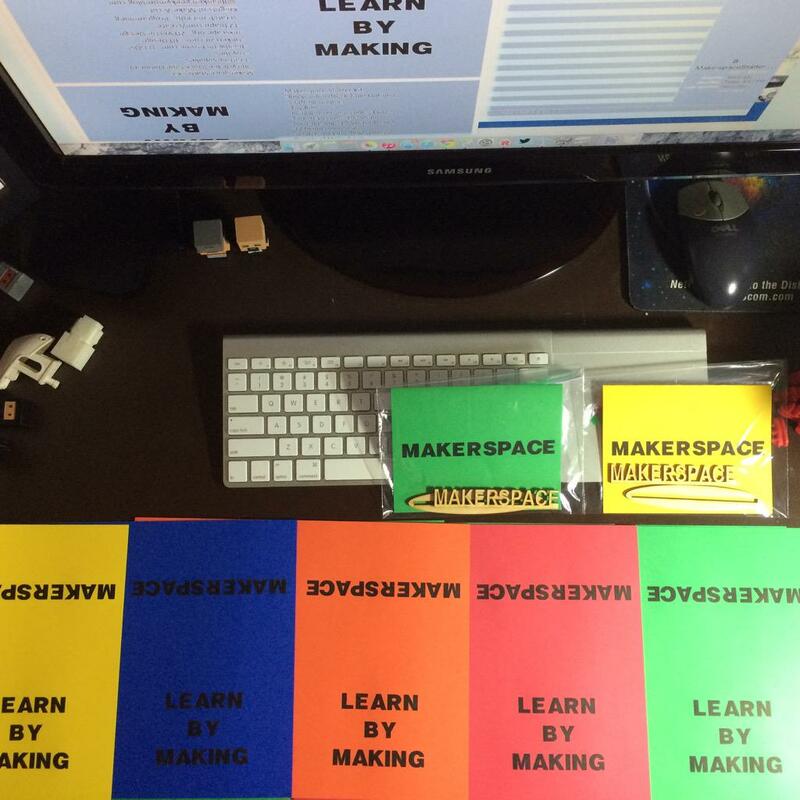 The Makerspace Starter kit also acts as a way of claiming space for maker activities in your classroom or school. 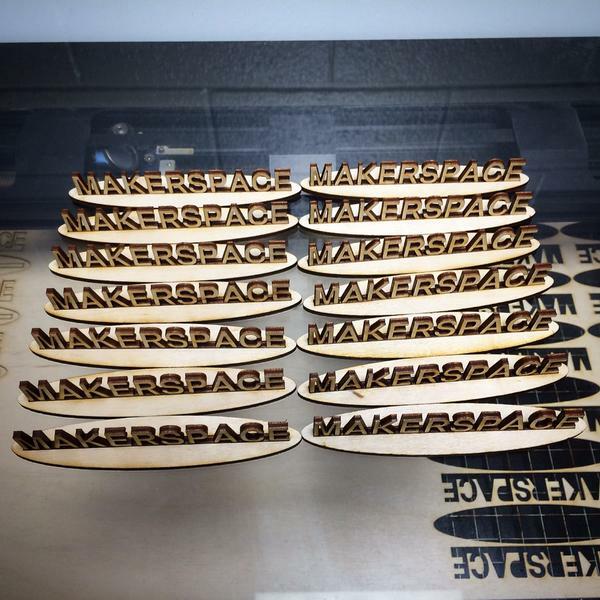 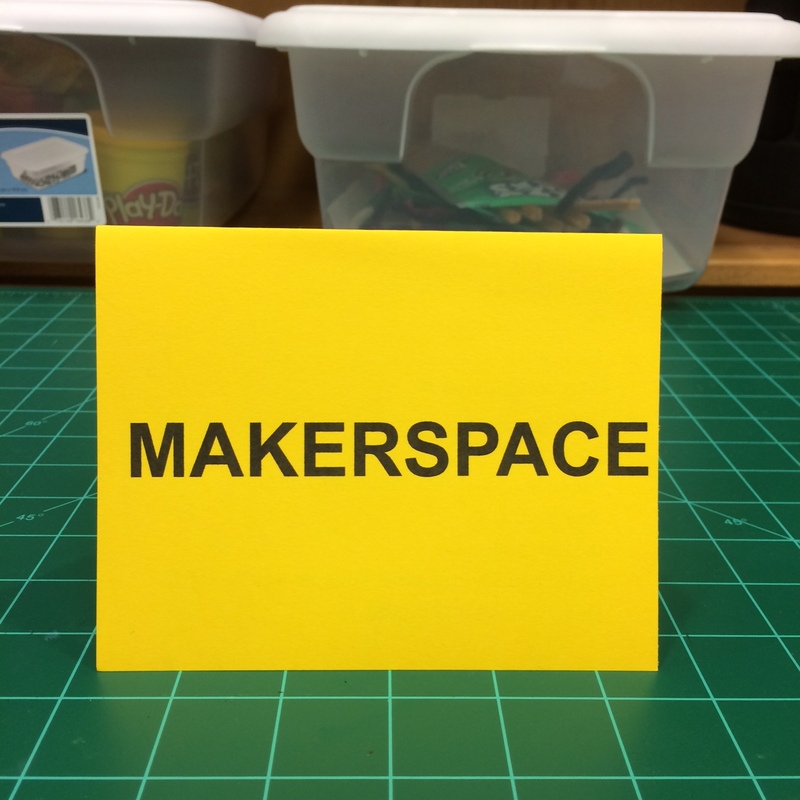 There will be a limited number of deluxe Makerspace Starter kits that include a digitally fabricated sign or badge.